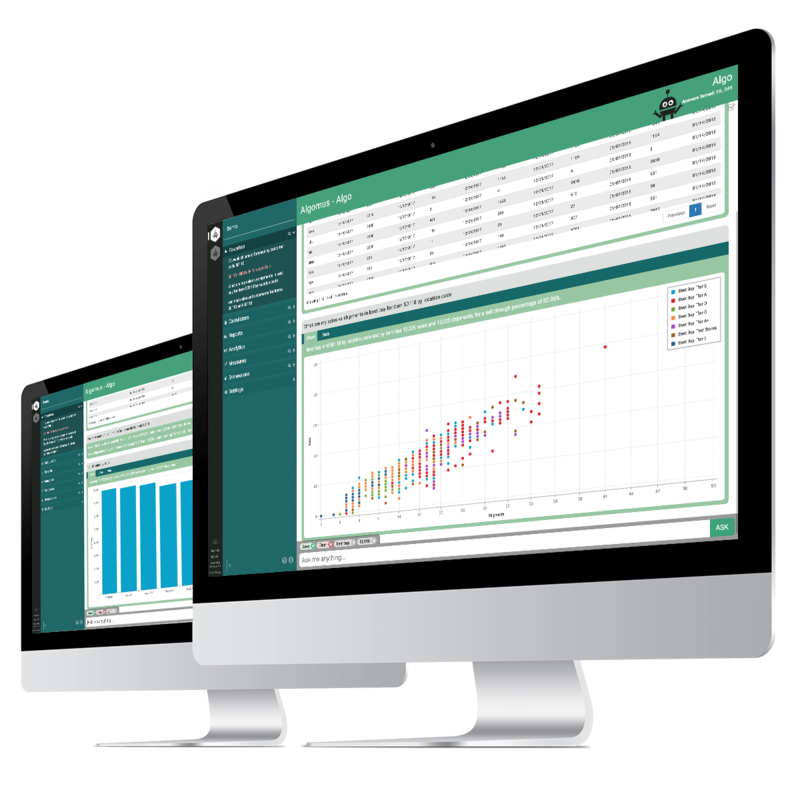 LAS VEGAS, Jan. 9, 2018 /PRNewswire/ — Algomus, Inc. headquartered in Troy, MI launches their 2nd generation Enterprise Analytics Workbot Algo 2.0 at CES 2018. Through the increased application of Machine Learning, including Deep Learning and Robotic Process Automation (RPA) Algo is taking on a more important role in the daily operations of his enterprise customers. The new UI is streamlined, conversational, and context-aware. 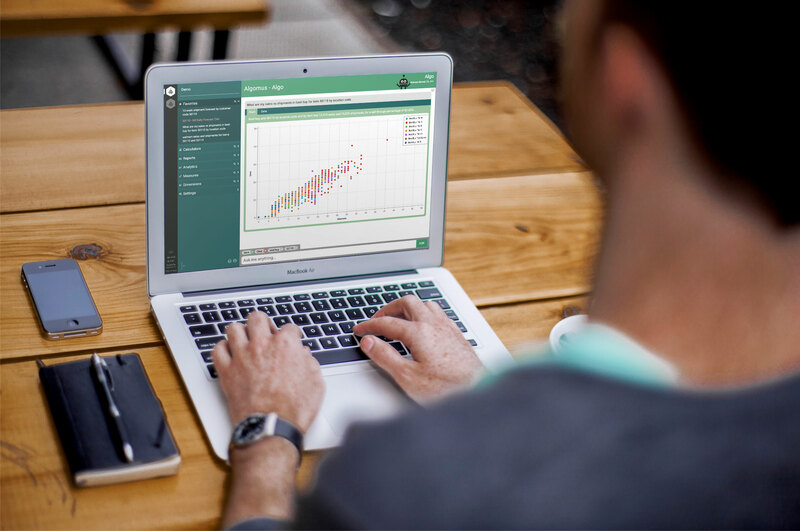 Algo 2.0 has been optimized to produce answers to complex questions and analytical calculations with flexibility and speed. Improvements in the Natural Language Processing engine and a new Predictive Text feature make the user experience smooth and intuitive. 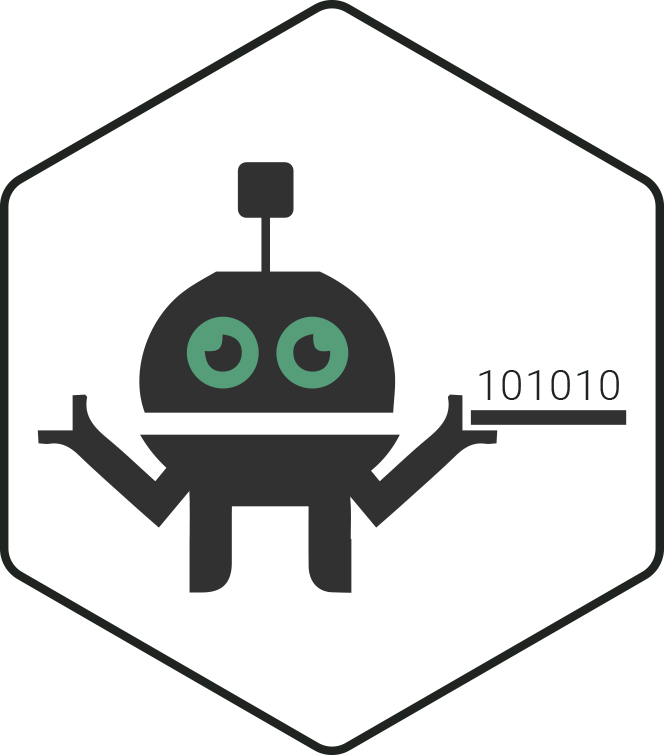 Algomus is a rapidly growing Detroit area startup that has built Algo the world’s first Analyst Workbot and Enterprise ML powered Big Data Analytics platform for media & entertainment companies, manufacturers, distributors and retailers. Algo’s brain is always on. It mines Big Data and develops an internal representation and higher-level understanding to help business people get answers to their questions quickly, easily and accurately. At its core, Algo learns to perform tedious analytic tasks to give business users more time to be strategic and creative.